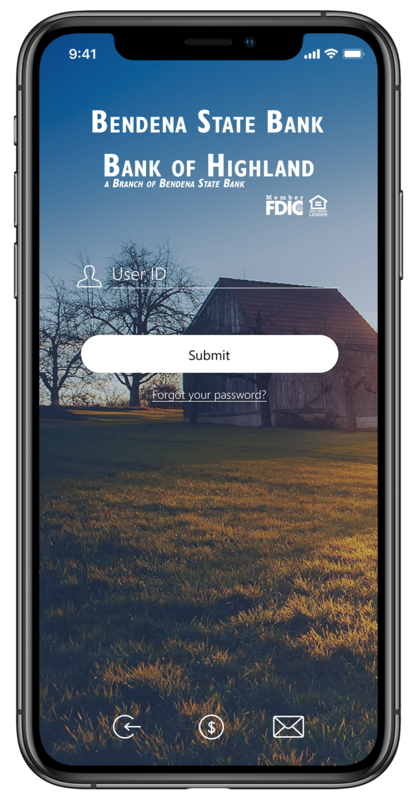 Bendena State Bank's new Mobile App allows you to bank on the go. You can access your accounts from anywhere at any time on your smart phone. You can check balances, make transfers, pay bills, and much more! This app is not only convenient, but it is also free! Go to your app store of choice and download Bendena Bank Mobile today! Transferring Funds: Easily schedule one-time or recurring transfers between your accounts. It's banking where you need it! Now Available for Android and iPhone!